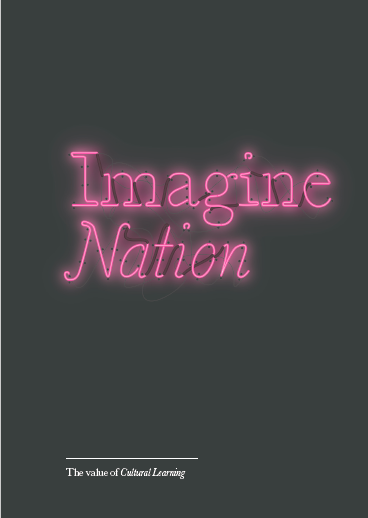 This document is the manifesto of the Cultural Learning Alliance, and argues that the right to culture for every child must be a cornerstone of our national cultural and educational policy. 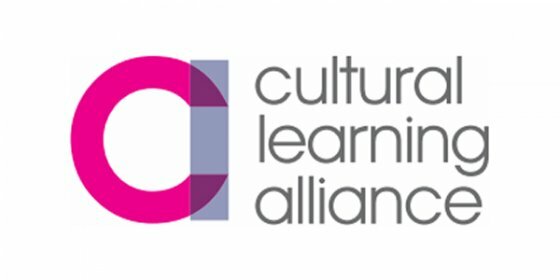 A Right to Culture for Every Child is the manifesto document of the Cultural Learning Alliance (CLA). “The right to culture for every child must be a cornerstone of our national cultural and educational policy. We must ensure equal access for all children and young people to quality arts, cultural and creative learning opportunities.